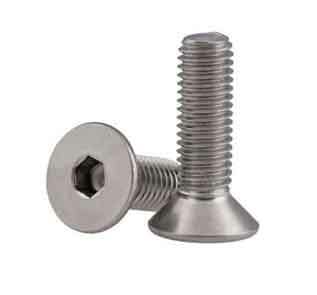 A2 70 stainless steel hex bolt grade a2-70 supplier in India. 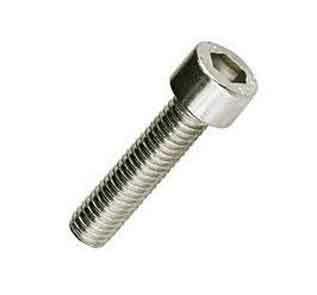 A2-70 Stainless steel full threaded hex bolt, A2-70 M6 hex bolt exporter in Mumbai. 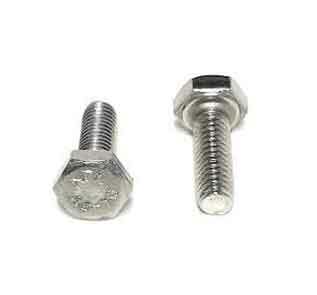 Ideal grades for metric A2-70 stainless steel hex bolt & A2-70 internal hex bolt. Drilled hex bolts A2-70, A2-70 low head hex bolt, stripped A2-70 hex bolt at stealing price. Substantial stock of self tapping A2 70 stainless steel hex bolt, A2-70 dome head hex bolts & A2 70 flanged hex bolt.